Manufacturer of single phase AC motors, 3 phase AC motors, single and three phase coolant pump and thermocol box molding machine. We manufacture high quality single and three phase a. C. Motor(as per customer requirments), and single and 3 phase coolant pumps. 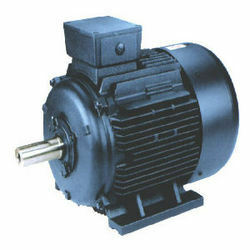 We manufacture high performance A.C. motors ranging from 0.5 HP to 10 HP.ranging in single and double speed, and as per customer requirements. 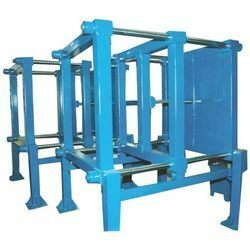 We also manufacture heavy duty thermocol box moulding machine, hydraulic and pneumatic as per required.